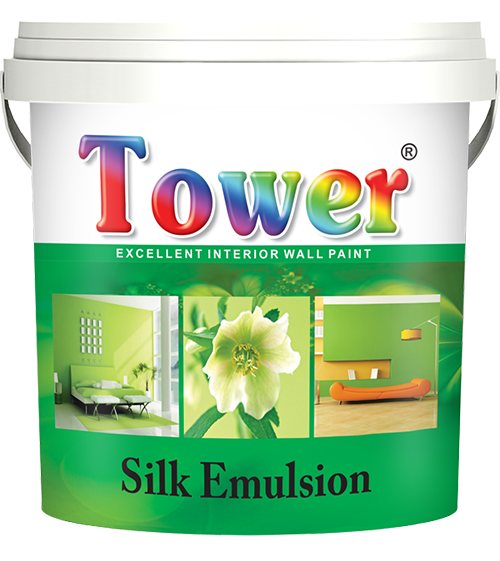 Surface must be clean, dry and free from efflorescent salts, after priming with Tower Prime-on, fill surface with a mixture of 4 parts chalk, 1 part lithopone and 3-4 parts Tower Prime-on on to give it paste like consistency. Allow to dry overnight. Remove all defective or poorly adhering material by rubbing down using a suitable abrasive paper and dust off. Spot prime and fill surface as described above is required. Make good minor defects. For large holes and cracks use sand and cement mixture. Allow to dry. Prime surface and then fill any surface imperfections with the filler described abouve. Allw to dry over night scuff surface using abrasive paper and dust off.